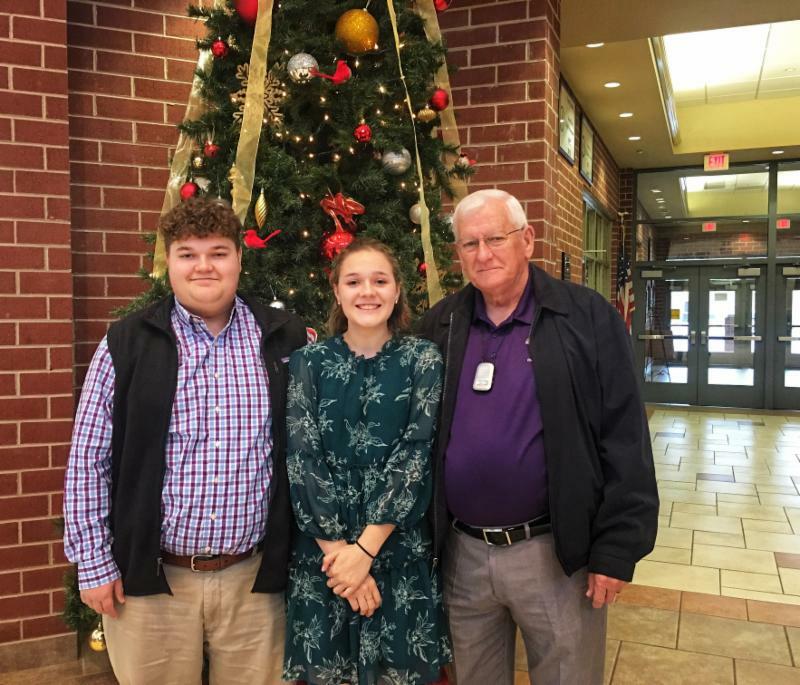 Landrum High School students, Abbi and Ashby Cartee, had a vision that helped make the Christmas season brighter for veterans all over the country! 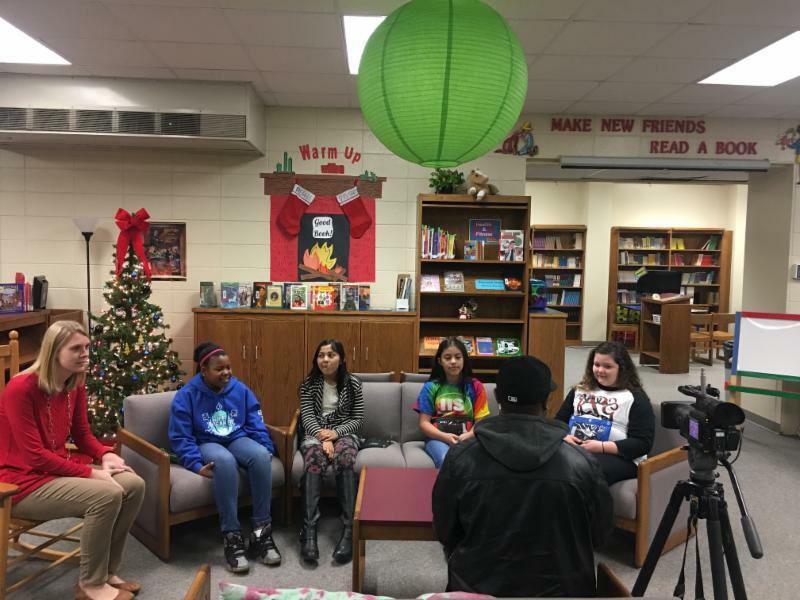 What started out as their small idea several years ago has now become an annual district-wide initiative, where District One students make Christmas cards that are sent to veterans across the United States. This year, the Military Order of the Purple Heart collected over 36,000 cards from our district that were distributed across the country to VA hospitals, shelters, and nursing homes. See the WSPA story HERE! The District One mission of “student-centered education” was clearly evident from the S.C. Department of Education’s release of the 2017 School Report Cards, ranking our students among the highest in the state for performance and graduation rates. 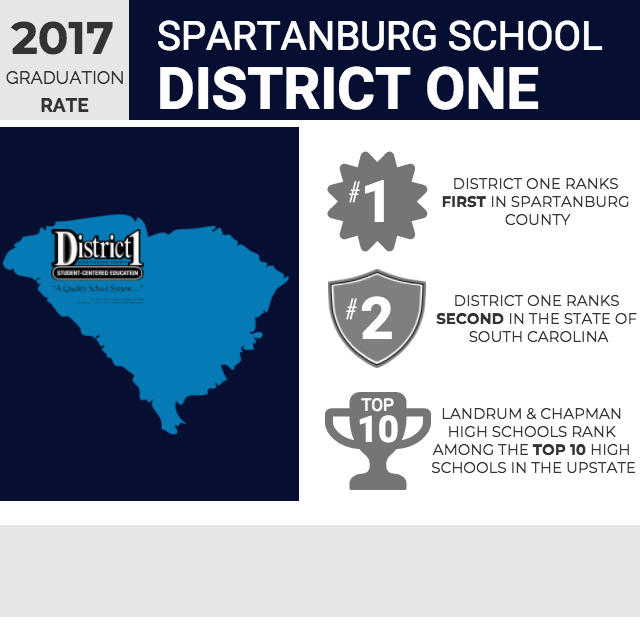 The combined graduation rate of 93.9% for Chapman and Landrum High Schools ranked District One the HIGHEST in all of Spartanburg County! Landrum High School's four-year graduation rate of 95.15% and Chapman High School's 93.01%, placed both of our high schools among the TOP 10 in the Upstate (Greenville, Spartanburg, Cherokee, & Union counties). Our combined high school successes ranked our district as the second highest in the entire state! These results are a culmination of the efforts and dedication of each and every student and teacher from kindergarten through 12th grade. Graduation begins even before kindergarten, and our successes would not be possible without the combined dedication of our teachers, students, parents, and community. Thank you for creating a culture of student success in District One! The first few years of a child's life are critical in the development of good vision. Eyesight problems are not always evident by simply looking at a child or watching them play. Young children often compensate for vision problems so well that parents and teachers may be unaware of a problem. The Inman and Landrum Lions Clubs provided free vision screenings for all elementary students in District One prior to the holidays. Their service has been invaluable in helping to identify children with visual impairments that could lead to long-term vision problems. Any vision impairments that were identified through these screenings lead to a referral for students to be seen by an eye care professional. The advanced technology screening process was very simple and required no preparation or medication, and took only a few moments for each child. These screenings were free for our schools and students, and were made possible through donations to Lions Clubs International​ organizations. Good vision helps students perform better not only in school, but throughout life. We are very thankful for the partnerships with our local Lions Clubs and how their services benefit our students! 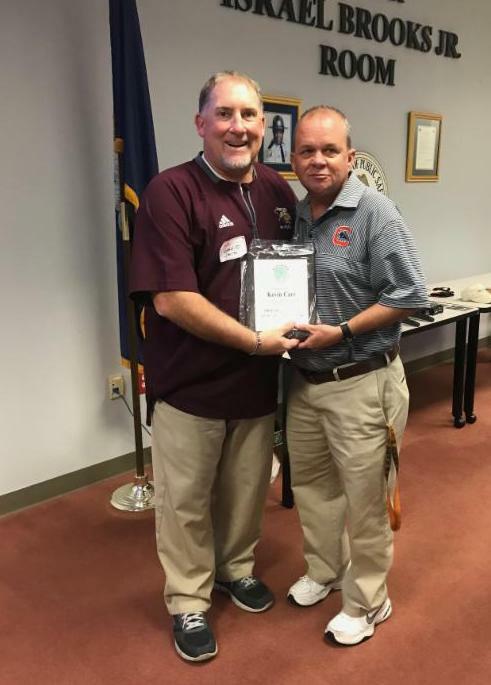 Congratulations to Chapman High School’s, Mr. Kevin Carr, for being named the South Carolina Driver and Traffic Safety Education Association’s Driver Education Teacher of the Year! Mr. Carr is currently a Driver’s Education teacher and assistant football coach at Chapman High School. Throughout his 26 year tenure in Spartanburg School District One, he has served in multiple teaching and coaching capacities. The dedication to student driver safety at Chapman High School is evidenced through the multiple safety programs and partnerships formed by Mr. Carr. Mr. Carr received this distinction at the annual SCDTSEA conference in Columbia, SC, and was selected among all Driver’s Education teachers in the state of South Carolina. We are extremely proud of Mr. Carr for this achievement and appreciate his efforts to always go above and beyond the call of duty. 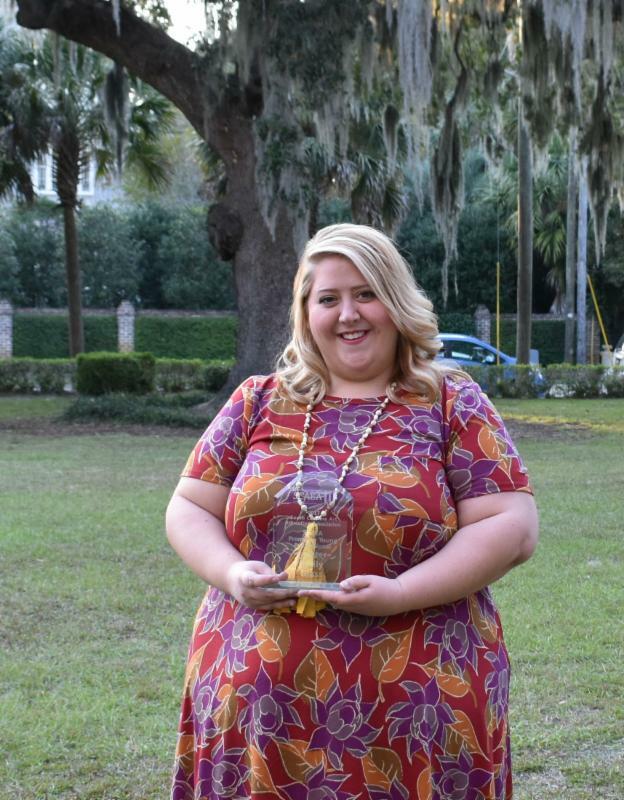 Congratulations to OPE art teacher, Mrs. Emily Glass, for receiving the 2017 South Carolina Art Education Association Promising Young Professional Award! Mrs. Glass was recognized at the annual SCAEA conference for her excellence in teaching art; demonstrating advocacy for art education on a local, state, and national level; and exhibiting leadership potential within the profession. Emily Glass has taught for six years as the Art Educator at O.P. Earle Elementary. 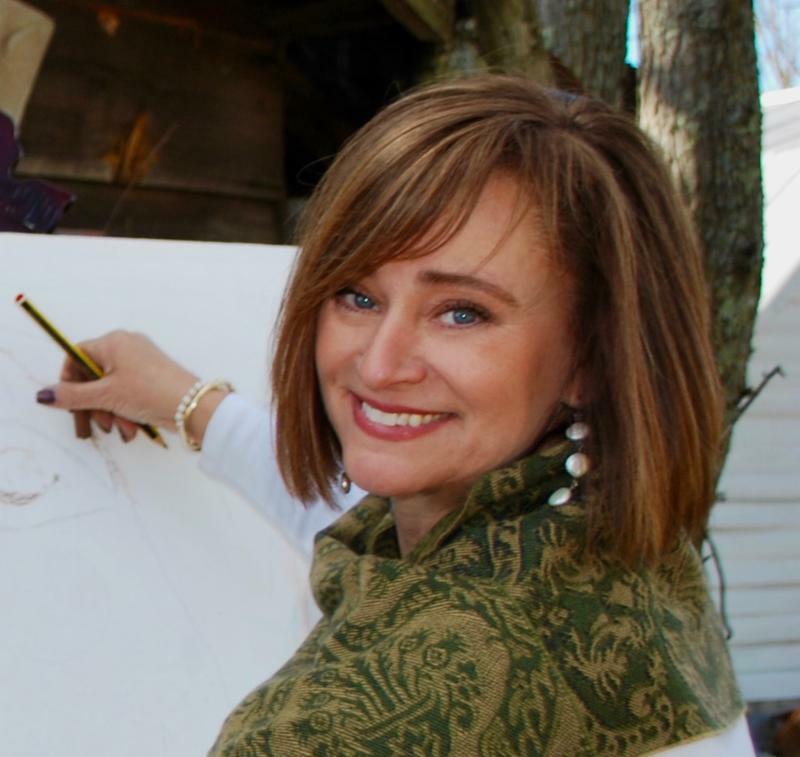 She is a proud alumnus of Chapman High School and Lander University, where she received her undergraduate degree in Visual Art and her Masters degree in Art Education. Spartanburg School District One has joined other Spartanburg, Union, and Cherokee County school districts in parterning with The University of South Carolina Upstate to help develop international programs that will broaden offerings for high school students and help them be stronger college candidates. The partnership will also facilitate international professional development opportunities for teachers and staff. 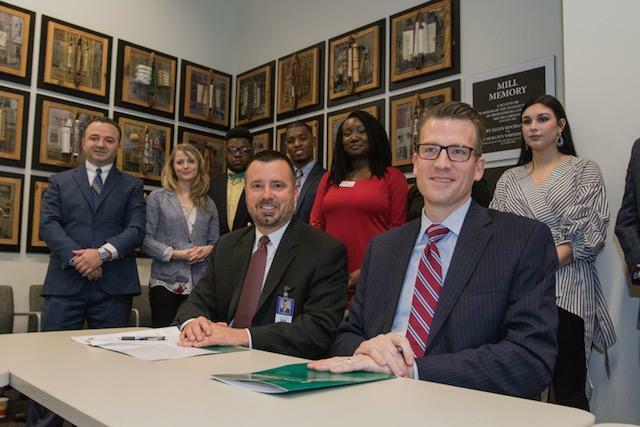 USC Upstate Chancellor Brendan B. Kelly said all school districts in both Spartanburg and Union counties were invited to sign the memorandum of understanding on Jan. 11 at the Chapman Cultural Center. Kelly said USC Upstate has accepted a leadership position in the Upstate in working to bolster the success of local students. According to the memorandum of understanding, the program will explore ways for sharing resources and expertise in establishing international partnerships, program development, and student and teacher exchanges; create opportunities for international engagement of students,teachers, and staff; establish pathways that increase access for students and teachers to pursue higher education, professional development, and participation in international learning experiences; and explore topics for joint proposals for grant funding. 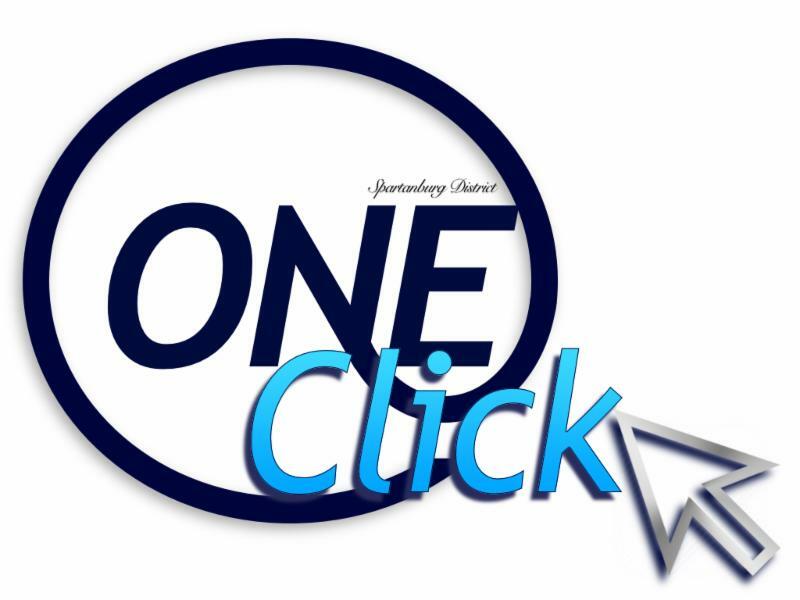 District One has recently launched a new program that allows students who do not have internet access in their homes to check out a jetpack that will provide them with free WiFi internet access! ﻿WSPA v isited Inman Intermediate School to learn more about how this program provides equal opportunities for students. 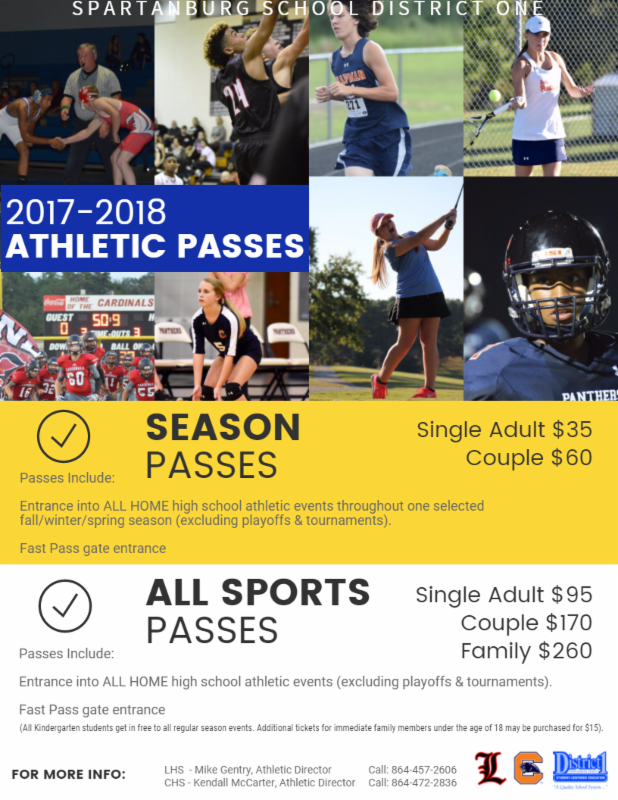 Learn more about how this program impacts student learning by clicking the link below! Mrs. Cindy Riddle, Spartanburg School District One’s Assistant Superintendent of Visual and Performing Arts, has been slated to serve on the national Kennedy Center Partners in Education 2018 Advisory Committee. Mrs. Riddle is one of eight committee members selected from across the United States who will serve a three year term on this highly prestigious board. As an Advisory Committee member, Mrs. Riddle will be tasked with advising the Education Division on new professional development initiatives; advising the Partners in Education program on policies affecting the teams; soliciting nominations for the Advisory Committee elections and advising on policy for the nomination and election procedures; and reading and responding to materials from the Kennedy Center, as well as initiating and responding to correspondence from Team Members. District One will benefit from Mrs. Riddle's participation on this prestigious board!